Can You Watch the Most Boring Ad Ever Made? Forget the Guinness horses, Budweiser frogs or Diet Coke shirtless window cleaner. Camera maker Leica offers us what they describe as "the most boring ad ever made." It features a worker cleaning a Leica camera for nearly 45 minutes. And that's it. "Is this the most boring ad ever made?" the camera-maker asked in the caption on the video posted on Vimeo. "Not if you appreciate obsessive craftsmanship." 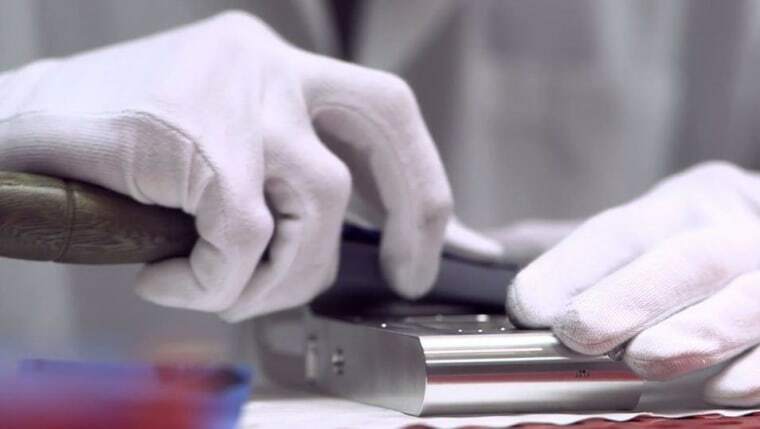 To explain why the company decided to film a 45-minute aluminium scrub, Andreas Kaufmann, chairman of supervisory board of Leica, quoted what the late Steve Jobs said when he introduced Apple's iPhone 4. "You gotta see this in person. This is beyond the doubt, the most precise thing, and one of the most beautiful we've ever made. Glass on the front and back, and steel around the sides. It's like a beautiful old Leica camera." One viewer responded to the video on Reddit: "Sure, I like the 'boring' take on things, but why insist on polishing. Is that the camera's most important benefit? Why not spend 40 something minutes and show people how it's assembled." Richard Exon, co-founder of the London-based Joint brand and marketing company in London, gave his verdict on the creative. "At first glance this seems like a bonkers, impractical piece of content. But of course its strength lies in the fact that whilst no-one on earth will watch all of it, plenty of people will talk about the fact that Leica have made it. "If obsessiveness and attention to detail are key elements of the Leica brand, I guess it's doing its job."